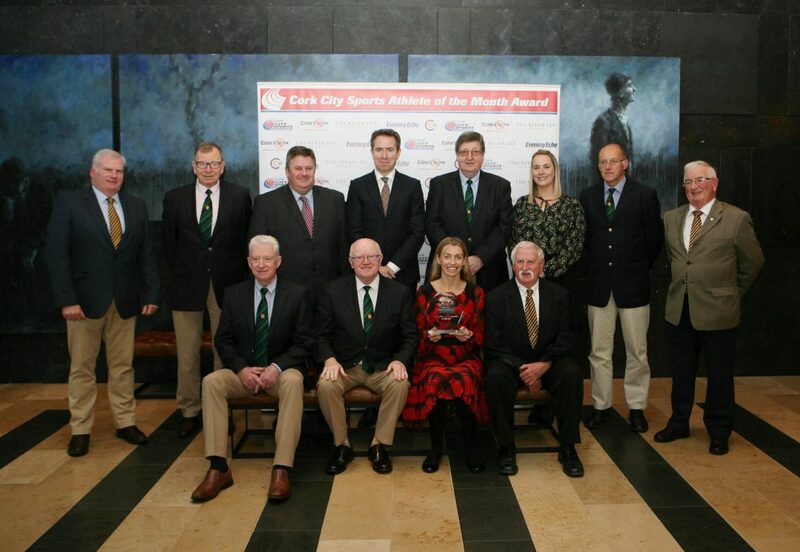 Leevale AC’s Lizzie Lee is the Cork City Sports Athlete Of The Month for October. 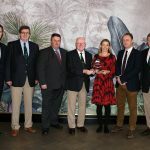 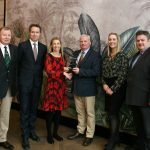 Lizzie was presented the award at the ceremony at a hosted lunch today in The River Lee. 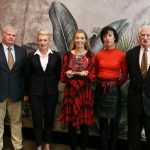 At the SSE Airtricity Dublin marathon Lizzie Lee mixed it with the elite internationals, finishing an outright third, her time of 2:35:03 was one of the fastest times by an Irish woman on Irish soil, this also won her first Irish national title. 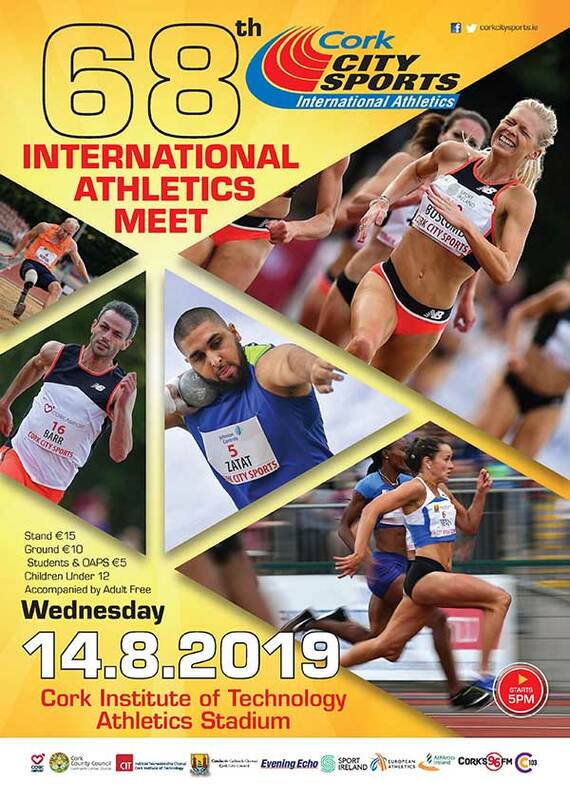 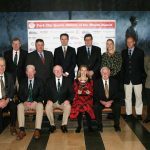 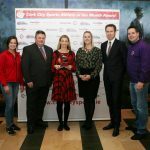 The is 4th time Lizzie has received an Athlete Of The Month award from Cork City Sports. 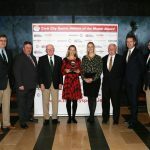 The award is co-sponsored by The Evening Echo, The River Lee, Cork’s 96FM & LeisureWorld. 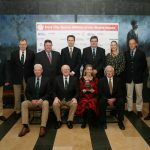 L to R., Joe Hartmett, Meeting Director CCS, Tony O’Connell, Chairman CCS, Donie Walsh, Coach, Leevale A.C. Back Row L to R., Donal Murnane, Chairman Leevale AC and PRO, CCS, Frank Walley, President CCS, Kieran McGeary CEO, Cork 96FM C103, Ruairi O’Connor GM, The River Lee Hotel, Terry O’Rourke, Secretary CCS, Nicola Cullinane, Marketing Executive Evening Echo, Liam O’Brien, Technical Director CCS and John Callanan, Vice President Leevale A.C.. Picture, M. Collins.